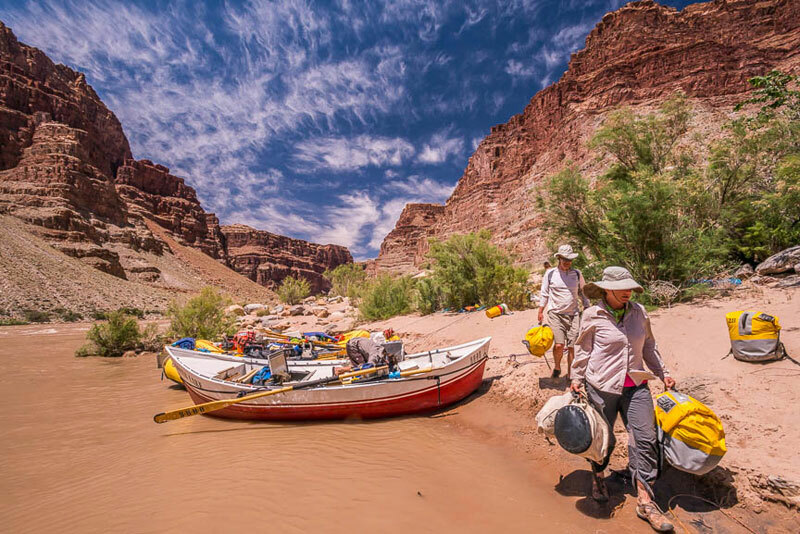 If you’re rafting trip is getting close and you’re starting to feel overwhelmed about what to bring for a multi-day adventure, the 5-minute packing video above is a great primer whether you’re doing a trip with OARS or any outfitter. From how to layer and the right kind of sun protection to the best kind of footwear and even “guide tips,” it’s packed with useful information. Doing a one-day whitewater rafting trip instead? We’ve got a packing video for day trips too. No packing list is ever a one-size-fits-all document and if you’re a woman that’s especially true. There are some things dudes just don’t have to worry about. 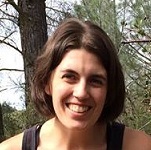 So, if you want a woman’s perspective on packing for a rafting trip, including clothing inspiration, toiletry suggestions and even some insider advice for how to deal with your lady business, you’ll want to read this one. It’s one thing to have to pack for yourself before a big trip, but what about when you have to pack the entire family? 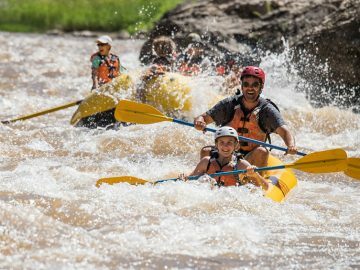 In this post, a mom (and frequent rafter) who’s accustomed to packing outdoor gear for her family of five shares a few tricks that she’s learned over the years about how to pack for a family rafting adventure. 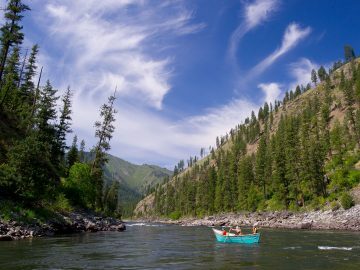 Broken down by the various environments and seasons you may encounter, one of our adventure consultants provides a few must-haves to maximize your comfort on each type of river trip. 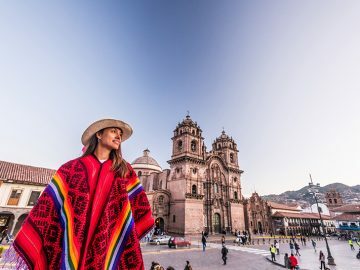 When you’re going to be off the grid in one of the most remote places on Earth, you want to make sure you’ve packed to perfection. 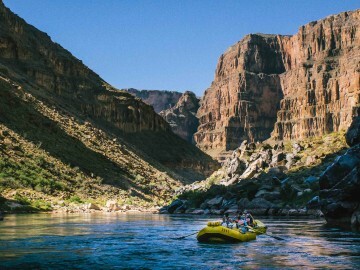 In this article, our longtime Grand Canyon adventure consultant shares the ins and outs of packing for a Grand Canyon rafting trip. 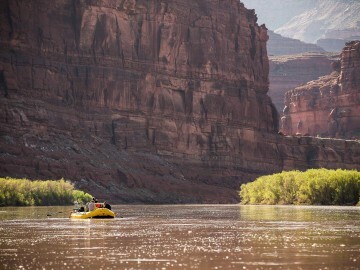 Plus, we’ve also put together a list of some of those often-overlooked items that can make an extended trip down the Colorado River so much better. 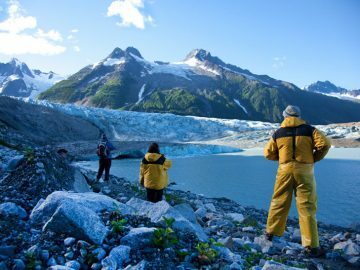 A former river guide shares exactly what to bring and how to layer for whitewater rafting in cooler temps or early season conditions. Is it possible to stay warm while being sluiced by waves cold enough to give you an ice cream headache? Absolutely. You’ll quickly realize that there’s a lot of packing and unpacking that happens once you’re on the river. And the more organized you are, the less it will feel like a chore. 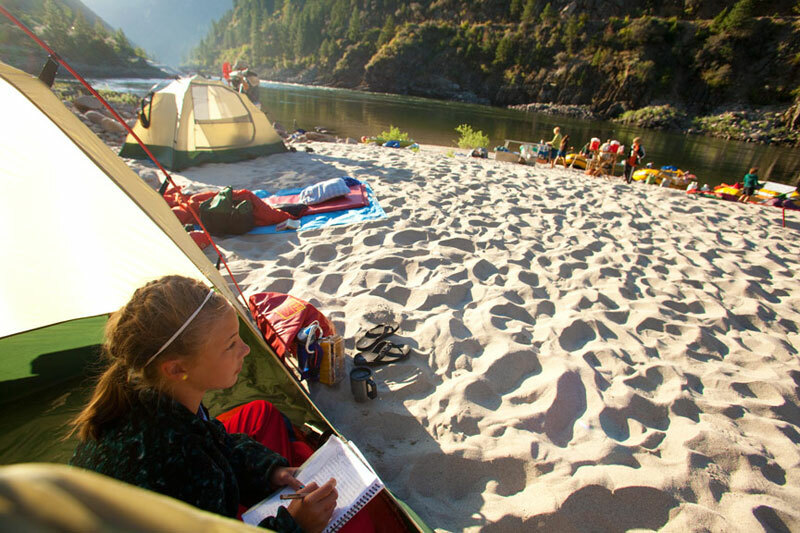 To help you out, a river guide shares what you’ll want to pack in the small dry bag that goes with you on the boat each day—the essential items you’ll want accessible between camp A and camp B.
You’re trying to pack as light as possible, but sometimes it’s the little things that make a good journey great. Don’t miss out. You might think you should leave some of these items at home, but trust us, you’ll wish you had them with you on the river. We’ve covered all of the stuff you should bring, but how about what not bring on a rafting trip? Some things just won’t serve you well in the wilderness. In this post, a longtime river guide shares some of the cheap and unnecessary items for rafting trips along with the “extra baggage” you can definitely leave at home. Don’t be “that person,” ok? Do you have a question about packing for a rafting trip? Ask us below.